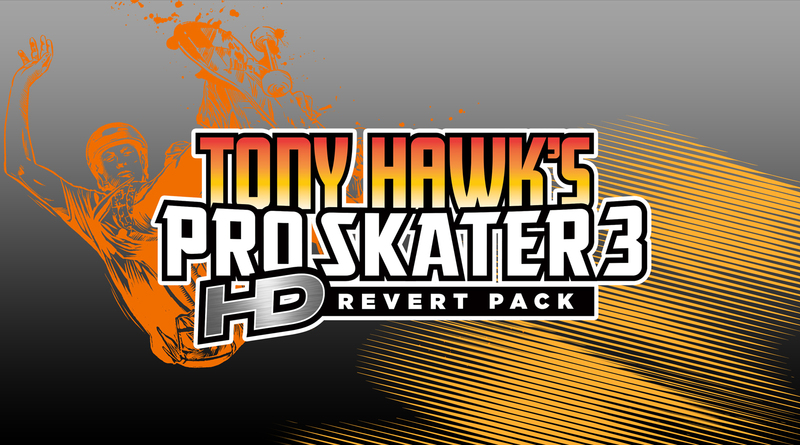 Recently, Activision announced that Tony Hawk's Pro Skater HD will be receiving the Revert DLC pack on December 4th for the PlayStation 3, Xbox 360 and PC! 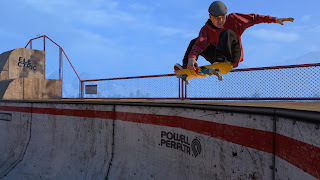 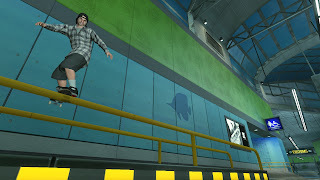 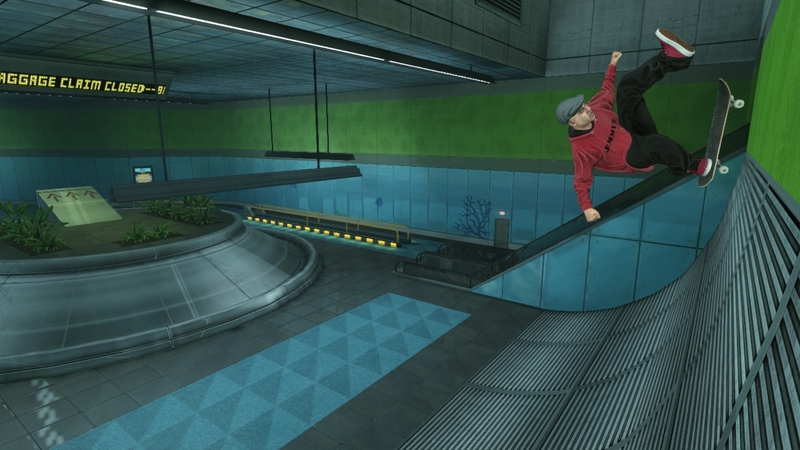 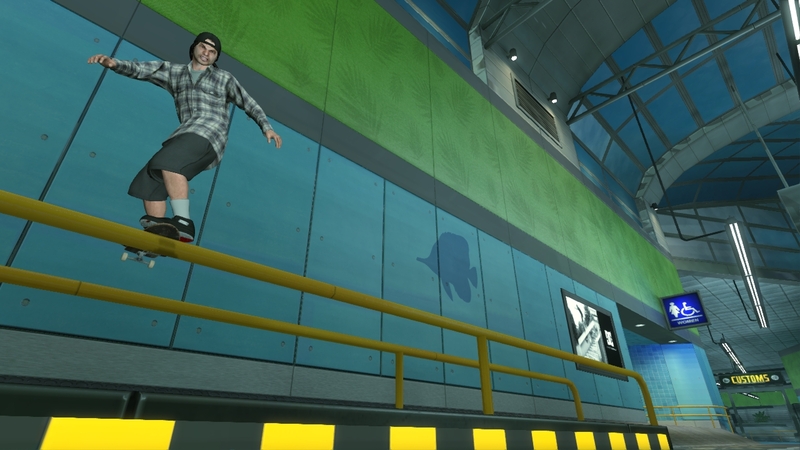 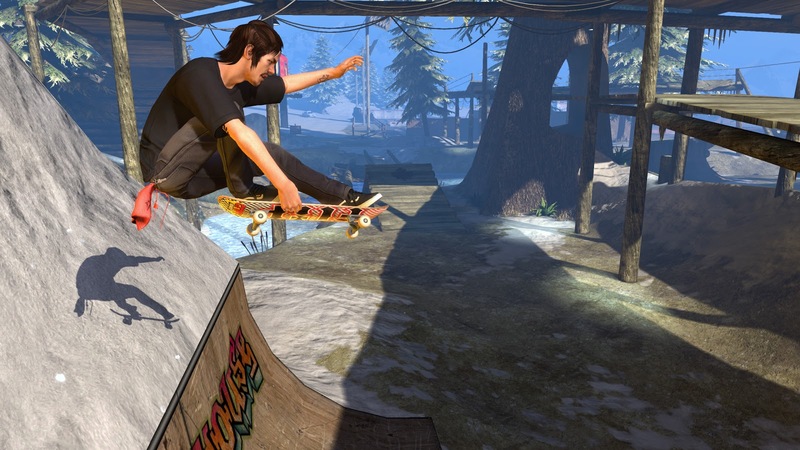 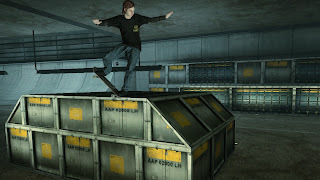 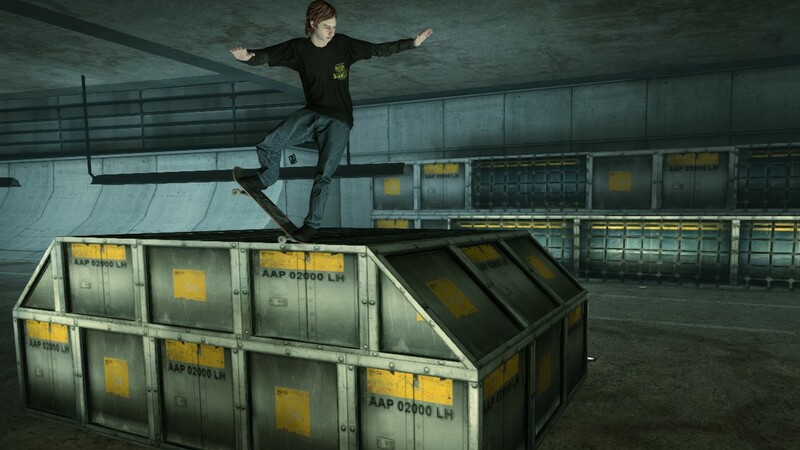 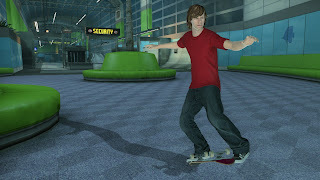 Tony Hawk’s Pro Skater HD Revert Pack expands on game’s winning formula with the inclusion of three levels from the original Tony Hawk’s Pro Skater 3 (Airport, Los Angeles and Canada). 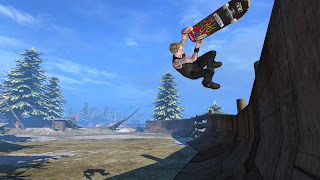 Skateboarding legends Steve Caballero and Geoff Rowley make their return to the world of Tony Hawk games and James Hetfield and Robert Trujillo from Metallica make a surprise appearance as playable characters. 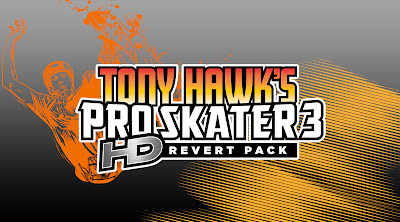 The Metallica track “All Nightmare Long” has also been added. 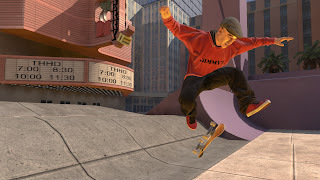 But perhaps most importantly for true fans, the Revert move makes it return for mindblowing combos! 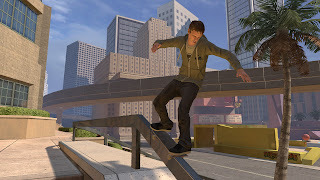 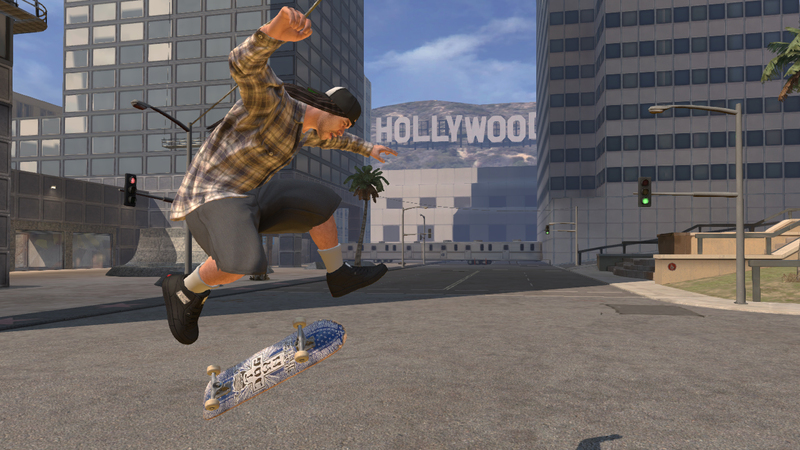 There is more good news for Tony Hawk’s Pro Skater HD fans: Activision has confirmed today that a FREE title update will implement the beloved Revert into the original release as well. 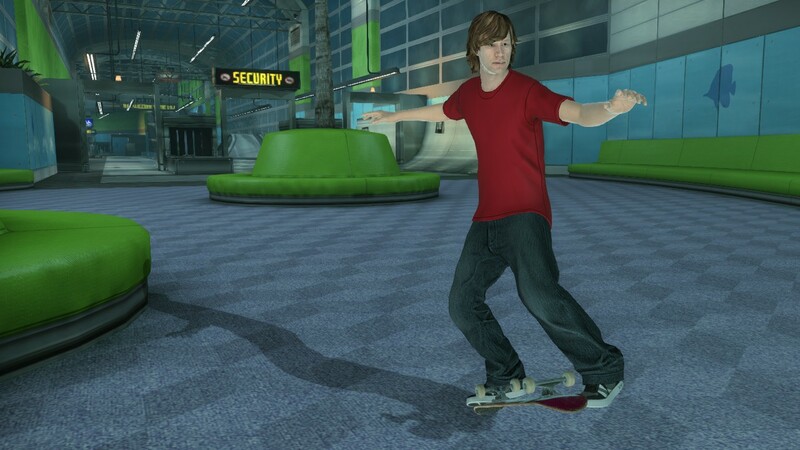 That’s right, players will be able to experience their favourite levels like never before and create combos that fans were only able to dream about. 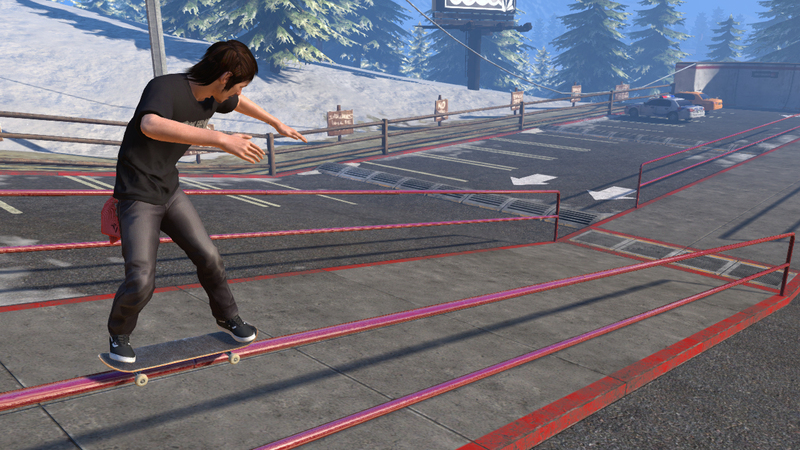 Look for this update to hit the week of the DLC release.